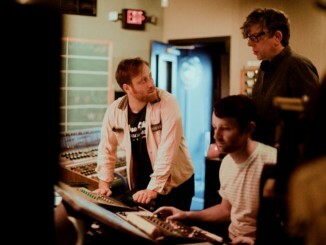 The Black Keys confirm their extensive, thirty-one-date arena tour of North America. The “Let’s Rock” Tour will hit cities including Chicago, Nashville, New York, Los Angeles, and Austin (full dates below). Special guests Modest Mouse will provide support on all dates, and Shannon & The Clams, *repeat repeat, and Jessy Wilson will each open select shows on the tour. Tickets for all dates go on sale to the general public beginning on Friday, March 22 at 10 AM local time here. The band also headlines 2019’s Life Is Beautiful festival in Las Vegas on Saturday, September 21. 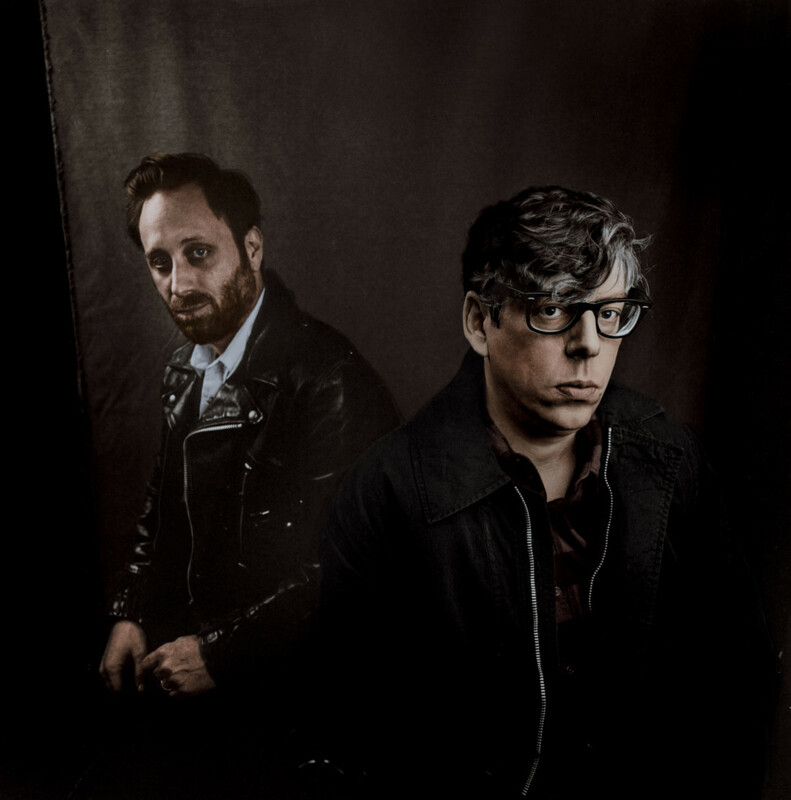 Formed in Akron, Ohio in 2001, The Black Keys have released eight studio albums: their debut The Big Come Up (2002), followed by Thickfreakness (2003) and Rubber Factory (2004), along with their releases on Nonesuch Records, Magic Potion (2006), Attack & Release(2008), Brothers (2010), El Camino (2011), and, most recently, Turn Blue (2014). The band has won six Grammy Awards and headlined festivals including Coachella, Lollapalooza, and Governors Ball.